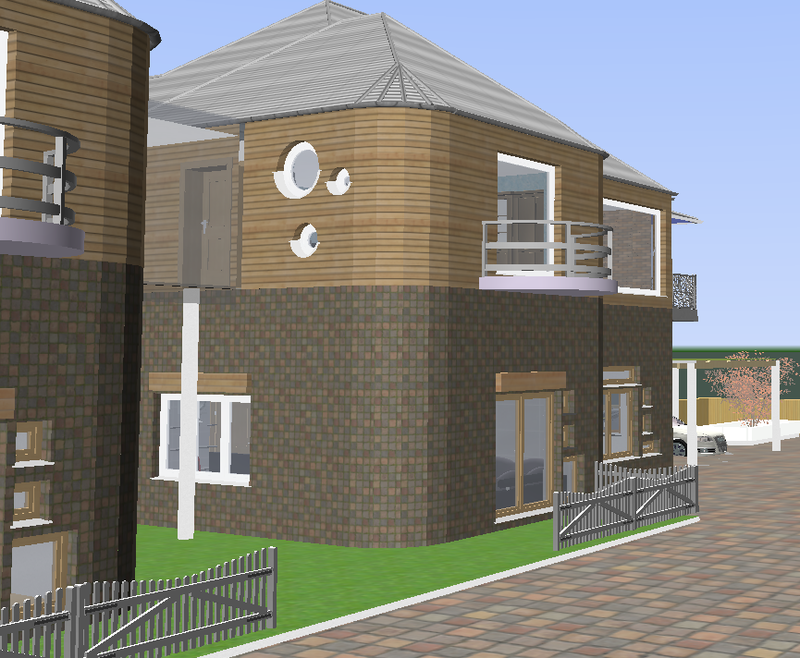 House design software is my number one tool that I use on a daily basis. As an architect, I met with my client to discuss the plans and ideas they had for their new house. I got to know the couple really well which later helped me to design a plan using 3D Architect’s house design program. This would resemble the key aspects communicated but also reflect their personality. They demanded a contemporary yet modern design. Freedom was their theme. Thus desiring rooms with space to wonder around in and high ceilings to complement. Whilst bearing cost efficiency in mind, I presented the house with large windows that’d let more daylight shine through, therefore less electrical light consumption is required. This also helps the family to connect with the outer world since nature was a real passion of theirs. A unique addition to this are two balcony’s symmetrically situated on the front of the house. I used white tiles to reflect the heat so nobody would feel uncomfortable in the hot summer months. The floor plan software has a vast variety of textures and materials to choose from, so editing the aesthetics is a calm task. 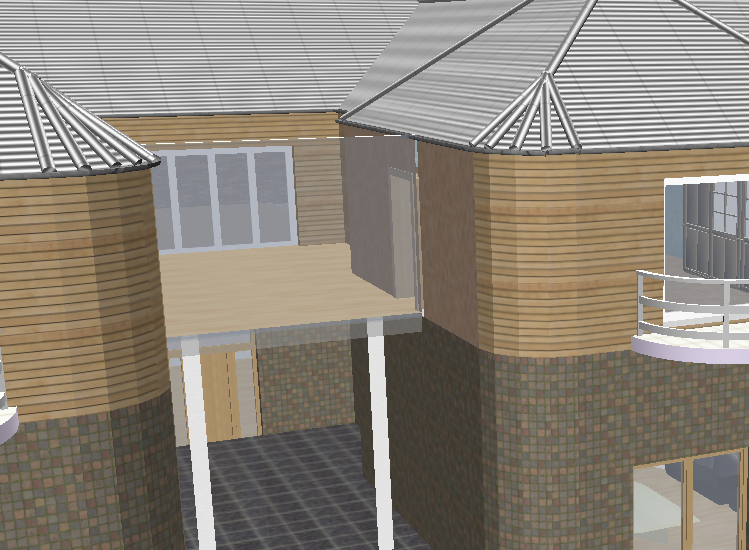 To obtain planning permission for a terrace, I positioned a large one in the centre of the house where nobody would be able to overlook neighbours gardens. Easy access is attained through three separate doors. An eloquent glass panel across the front provides transparency and an aesthetic impression. Moreover, I suggested a long bi-folding door that would truly open up their first floor accommodating the fresh air when opened fully. The family came across as very comfortable around each other, consequently I implemented an open floor plan for half of the ground floor. This way the family can stay connected. The entrance to the house is most certainly different to the norm. Positioned much further back from the front and almost feels like an alley way when walking towards the door. 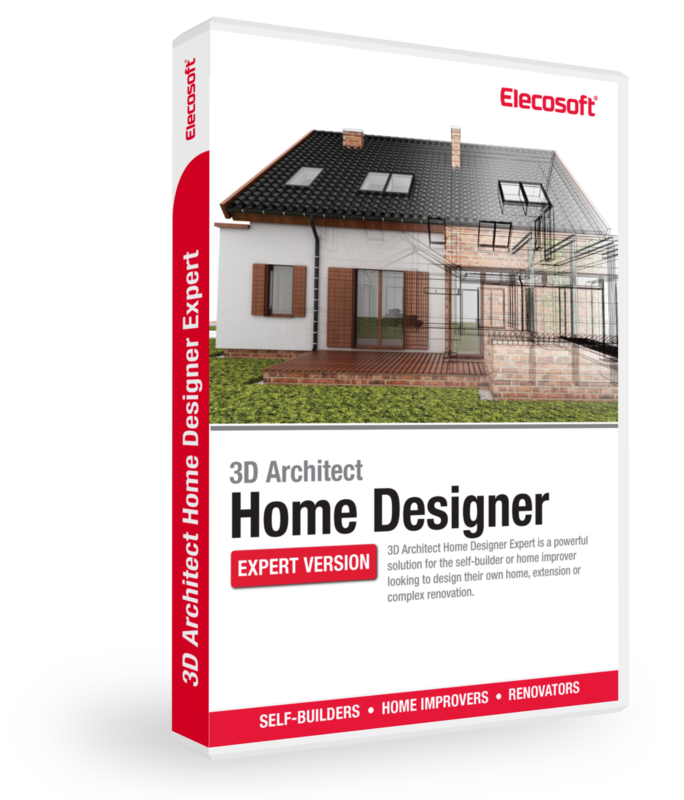 This home remodelling software was very easy to use and allowed me to put all of my thoughts into practice. The exterior of the house is certainly visually appealing with contrasting textures. The ground floor walls consist of small dark tiles and the first floor is panelled with light wooden cladding. The couple were in search of a design that would differ from any other in their neighbourhood and well I can certainly say this one does. Instead of the traditional styled roof with tiles in a horizontal fashion, they chose a metal design that would gleam in the sunlight. With my first draft completed in the house design software, I arranged a meeting with my client to demonstrate their project in 3D. From experience I already anticipated they were going to request additional changes. From seeing their house plan like this before it had even been built, sparked some new ideas. For instance they were in favour of including three extra windows taking a round shape. 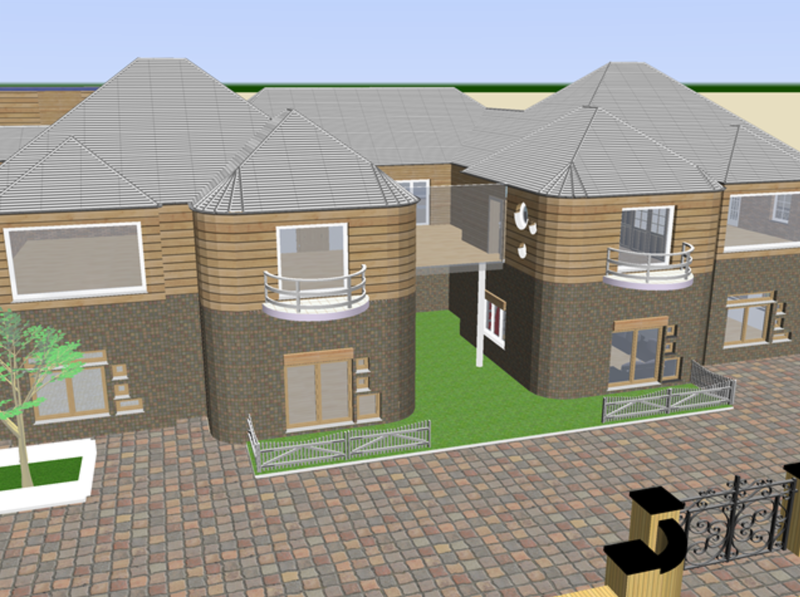 The major benefit of using house plan software, is that I could easily change any aspect I needed to very quickly. This was something my clients were very impressed by, since everyone seems to want everything done yesterday. From the start I had an edge over any other architect that wasn’t using 3D software. 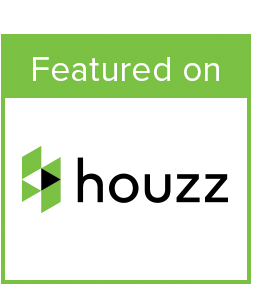 People love the idea that they can visualise their home realistically before it has been constructed.